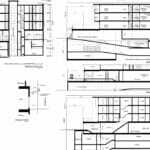 While employed at Bissky Architecture, John worked directly under the supervision of the architect Wayne Bissky to prepare the drawings for Development Permit (DP) application. 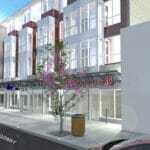 The project is a 4 storey mixed use building with commercial and residential on the main floor. 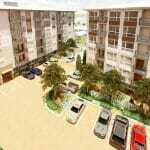 Residential on the upper floors, and 3 levels of underground parking. 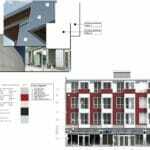 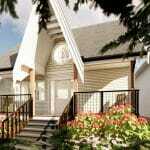 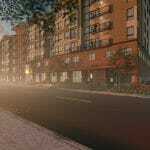 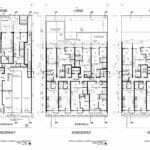 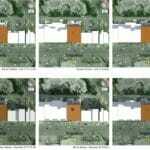 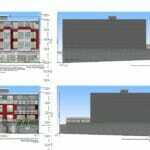 Artlantis, Design Drawings, New Construction, Renderings, Vectorworks, Wayne Stephen Bissky Architecture Inc.